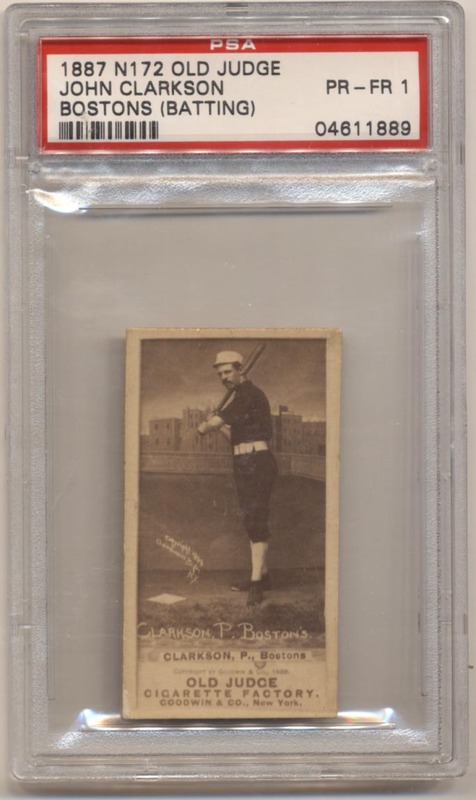 Great card of a HOF pitcher batting, something you do not see every day! The image quality is superb, this is a great looking card. The front is pristine save for some wear by the lower left corner; wear on the back from scrapbook removal led to the 1 grade. This is the kind of 1 that is almost a gift from the grading companies.